Home magazine Come and get issue #38! 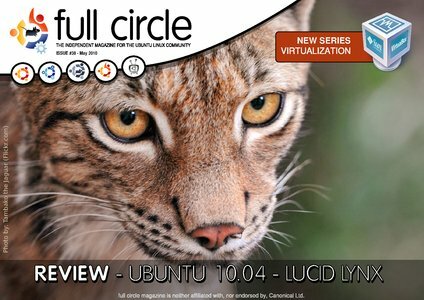 In this issue, a review of Ubuntu 10.04, a new series on virtualization, and much, much more. Also, don’t forget to listen to the companion Full Circle Podcast for some good insight into the Ubuntu world. 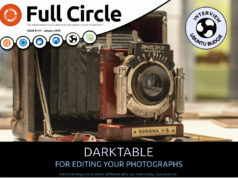 Previous articleCome and get issue 37! 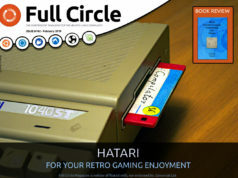 Next articleWe've got issue 39 out for you! PDF download should work dandy now folks, sorry ’bout that! How come this post wasn’t entered in category ‘magazine’? Matt: good call. Amended tags. Thanks. Congrats on being the ONLY e-zine formatted for computer viewing. Well done. Great work friend. I love your website.